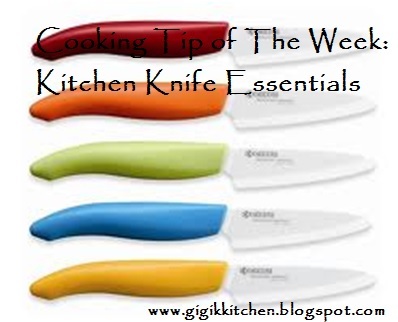 A Basic set of knives is essential for any well-equipped kitchen. There are a variety of knives used for many different purposes and made from all sorts of materials. It is well known that the best knives are made from high-carbon steel which are resistant to corrosion and remain sharper then other materials. 1) Chef's Knife- It's usually an 8-10 inch multipurpose knife and can be used for tasks like mincing, chopping and dicing. 2) Utility Knife-This is normally a 6 inch knife which can be used to slice small foods. 3) A Serrated Blade/Bread Knife- These blades are great for slicing cakes, breads and delicate foods. These are most commonly 8 inches which is most versatile but other lengths are available. 4) Paring Knife- This one is a 3-4 inch knife that is mostly used for mincing, slicing and peeling small foods. 5) Carving Knife- This is usually a 8-10 inch blade which makes the perfect tool for carving turkeys, roasts and whole chickens. 6) Boning Knife- This knife's 5 or 6 inch tapered blade is designed to remove meat from poultry, fish or meat. 7) Kitchen Shears- Although it's not a knife I thought it was important to include it here. These scissors are a versatile tool for a multitude of tasks from snipping fresh herbs to slicing chicken cutlets and trimming pastry's etc. 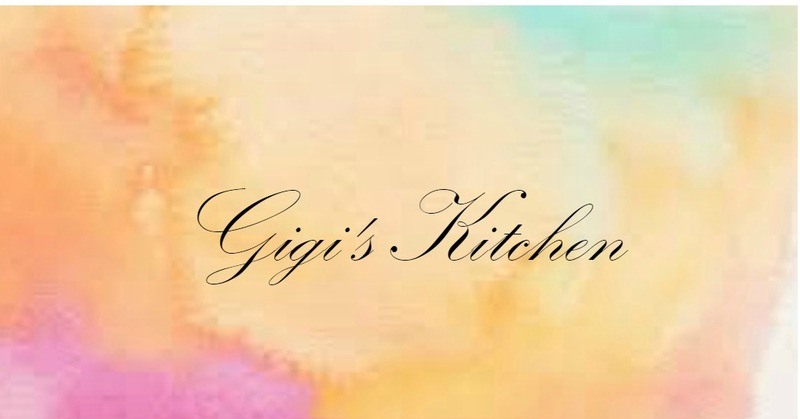 To keep your knifes from going dull you will want to cut foods on soft plastic or wooden cutting boards. Ceramic, metal, granite and other hard surfaces have a tendency to dull blades. Never allow knifes to soak in water or wash in a dishwasher. You will want to hand wash your knives immediately after using them. Store them in a slotted wooden block or hang them on a magnetic rack specifically designed for knives instead of in a drawer. Properly storing your knives will protect their edges and keep them sharper for longer. To sharpen your knives you will want to use a steel which is a long thin rod with a a handle. It can be used to smooth out small rough spots and reset the edge of a knife blade. Rest the tip of the steel on a work surface. Hold the knife against the steel at a 20 degree angle. Draw the steel of the blade up across the steel until you reach the tip with the knife. Repeat this about 5 times on each side. An electric sharpener is another easy option. some pictures in this post are from google or pinterest. all of which have been given credit for. if a photo is yours and you would like it removed please contact me by email or in the comments section below and I will gladly comply immediately. Hope this weeks tip will be useful to you!! Thanks for stopping in, you rock!